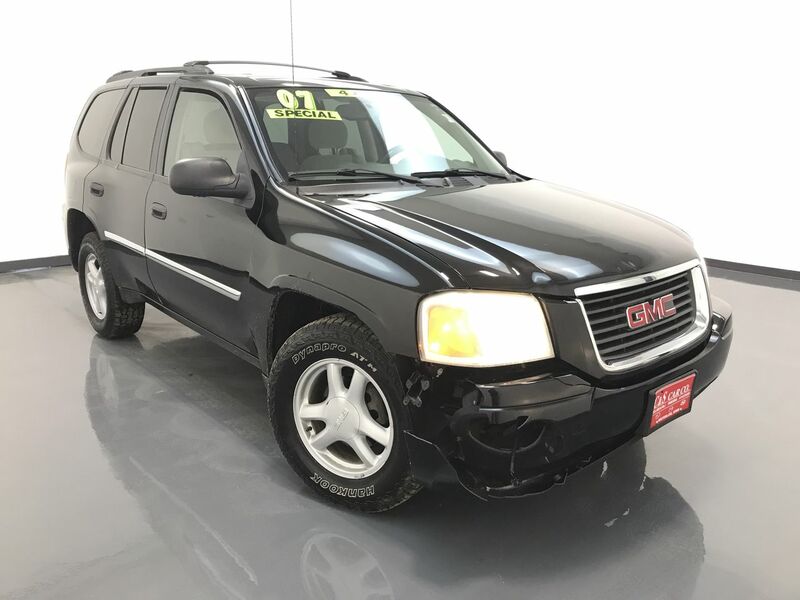 The 2007 GMC ENVOY SLE gives you aggressive styling, a roomy interior, comfortable ride, and flexible cargo options. This ENVOY SLE has keyless entry, dual front and rear climate controls, and an AM/FM/CD sound system. The 17" alloy wheels with Hankook tires, a 2" receiver hitch, and a roof rack with cross rails highlight the exterior. Call C & S Car toll free at 866-212-8718 or locally at 319-291-7321.